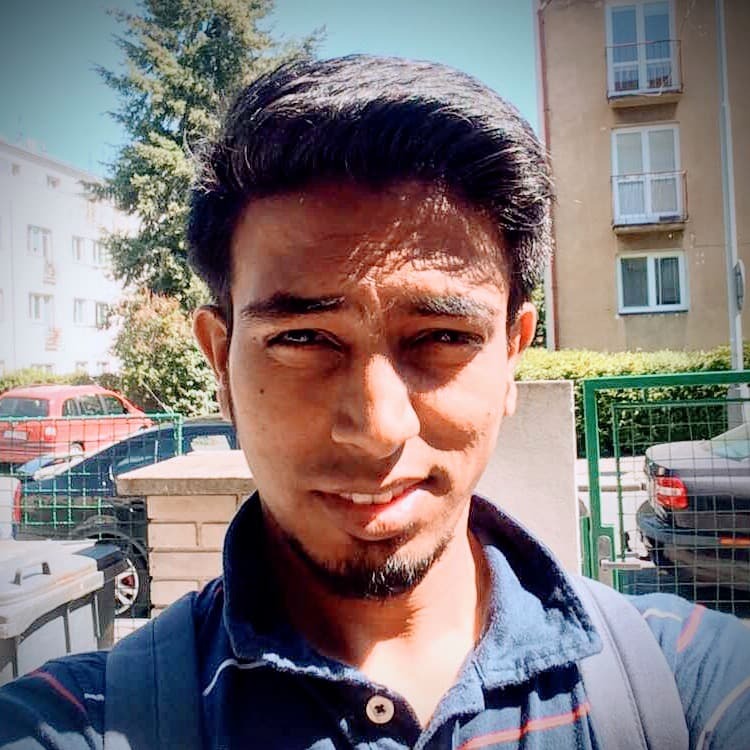 This tutorial is a follow up to the the tutorial Auth Schemes in Google Firebase and Custom Router for Firebase jQuery App.To understand Firebase CRUD operations, we will have the Movie as our entity which is being added, viewed, updated or removed. Here in above code, you can see the controller key for a particular route. Which grabs the module and executes it with its dependencies i.e. [Auth](http://time2hack.com/2016/06/auth-schemes-in-google-firebase.html) and redirect. In the above code we are getting the reference of DB from firebase.database().ref(). And then going to the movies node by .child(‘movies’) where we are going to save the new data. And then pushing it to the node by .push(data). This saves the data to Firebase and returns the newly created object reference. So the .key attribute after push will give the key with which new data has been saved. Now for out application, we want to save same data in two different locations/endpoints simultaneously. So we are going to follow the Update approach to add the new data. In this first we push the empty data to generate a new empty node with key. And then do update operations on the key itself. // Write the new post's data simultaneously in the movies list and the user's movie list. Here we have created an associative array with all the updates that we wanna perform. So for two paths, same data is going to be saved. This updates array can be passed to the update method on the Firebase DB reference as firebase.database().ref().update(updates). //Save function (similar to Adding the data. To list and view the data, we just need to execute the query. And the Firebase DB reference is query by itself. So on creating the reference and then attaching the event handler will let us read and render the results. Following code queries and passes to the render function for single item. The data received from Firebase is called snapshot. The snapshot has few methods and iterators with it. Those can be used to retrieve values and keys from snapshot or loop over the data. Removing the data is also not a hassle, though we are not implementing it in out MovieDB application for now. So creating a function and calling it with event handler will look like that. Though the button to trigger the delete event must have the data-key attribute. And the value of this attribute is the key which needs to be removed. 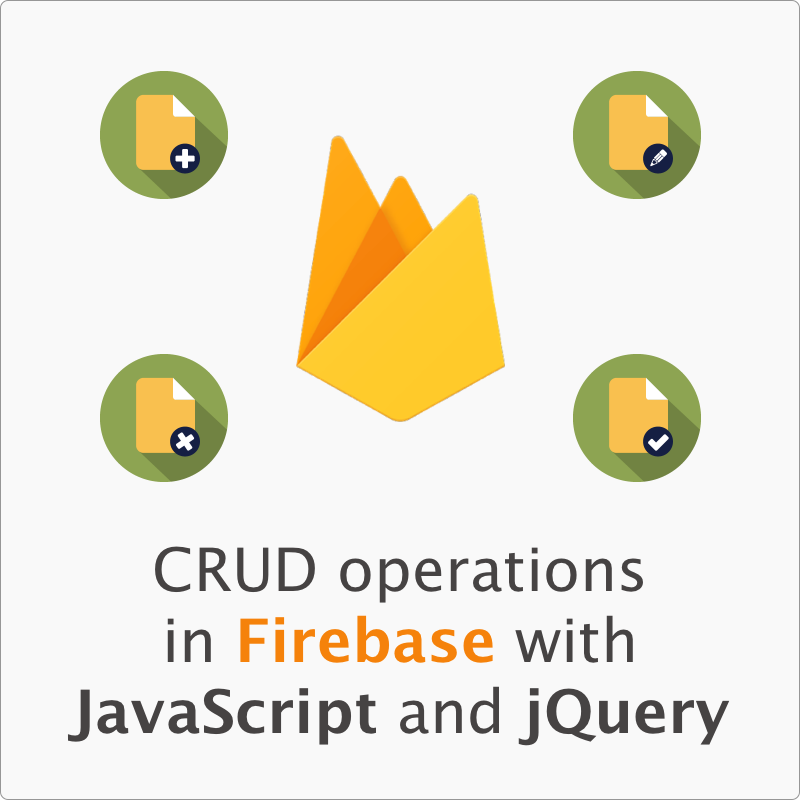 So in this way, you can perform Firebase CRUD Operations. Please let us know about your views about the article in comments. And if your facing or faced the problems while implementing this or similar solution, please share it with us in comments.